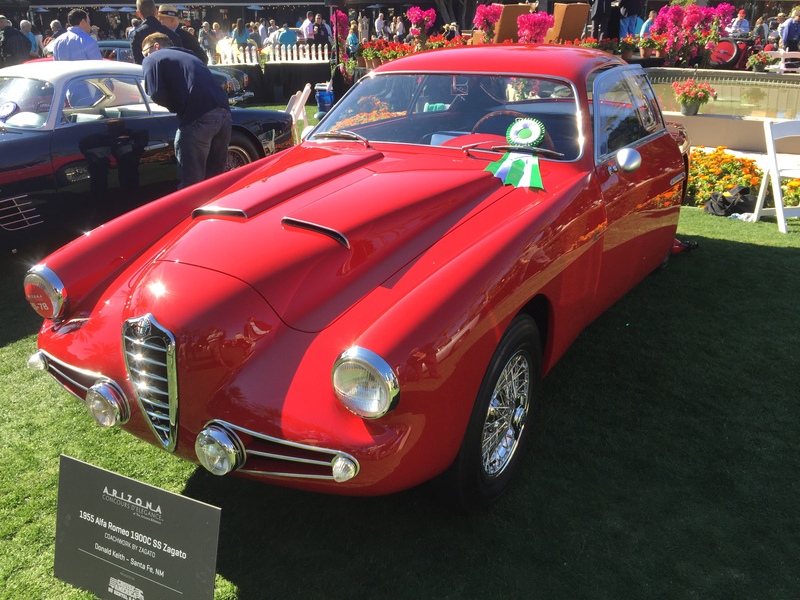 This 1955 Alfa Romeo 1900 C SS Zagato is one of approximately 26 still in existence (of the original 39 built) was purchased by its current owner in 1969. 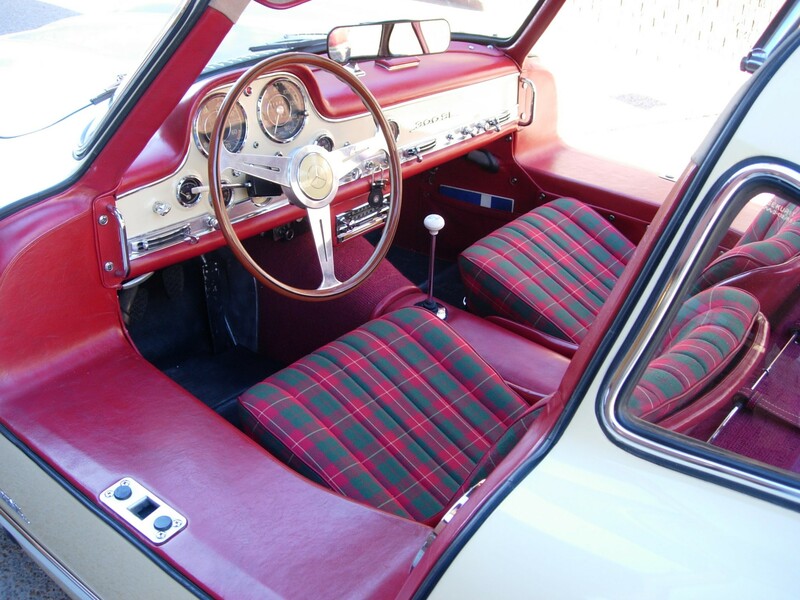 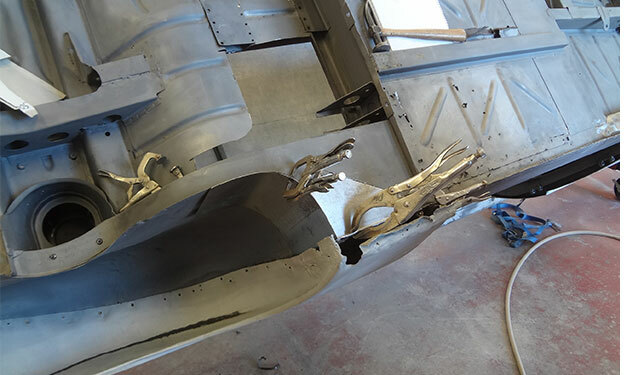 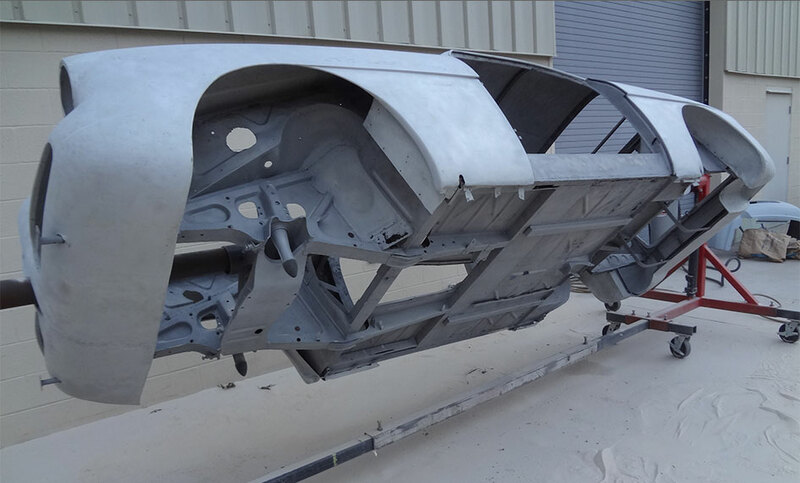 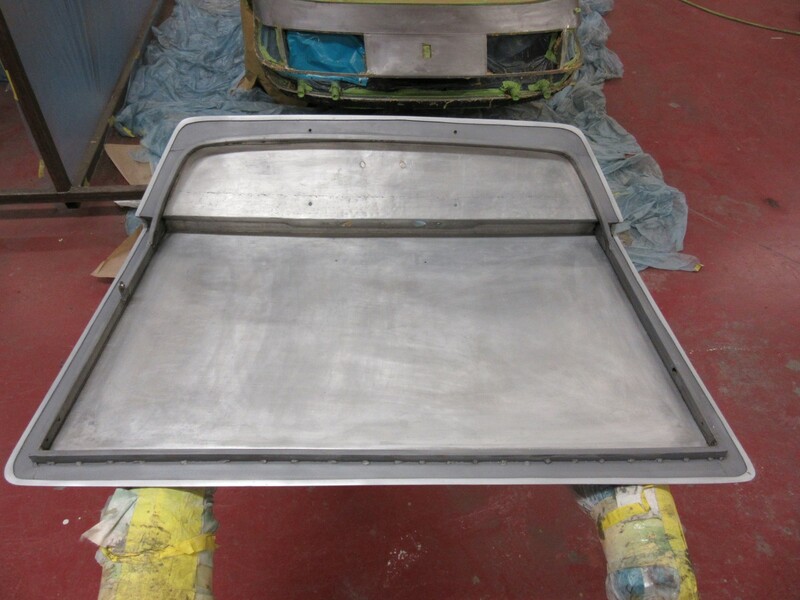 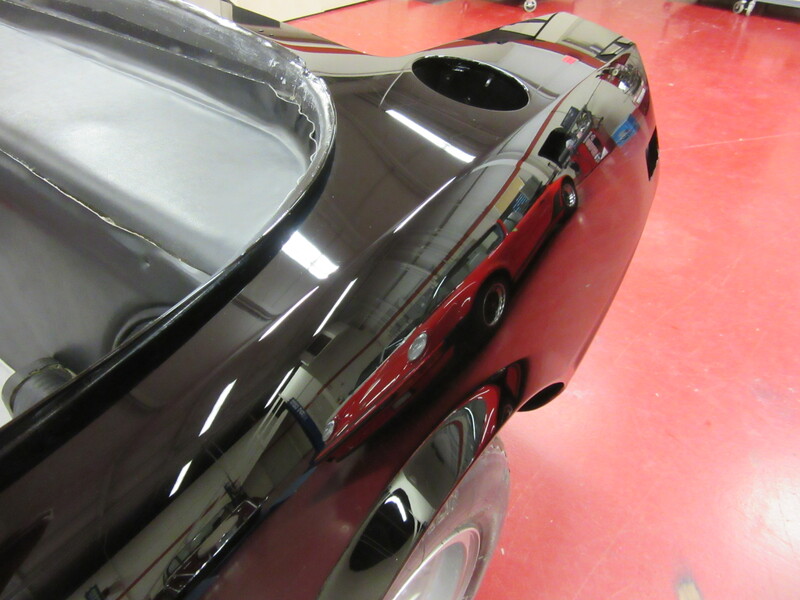 Vintage Autocraft was commissioned to complete all body and paint procedures including under chasses repairs, address needed repairs to the aluminium skin as well as repairing and fitting all aluminium parts such as trim, door handles, window frames, and other parts. 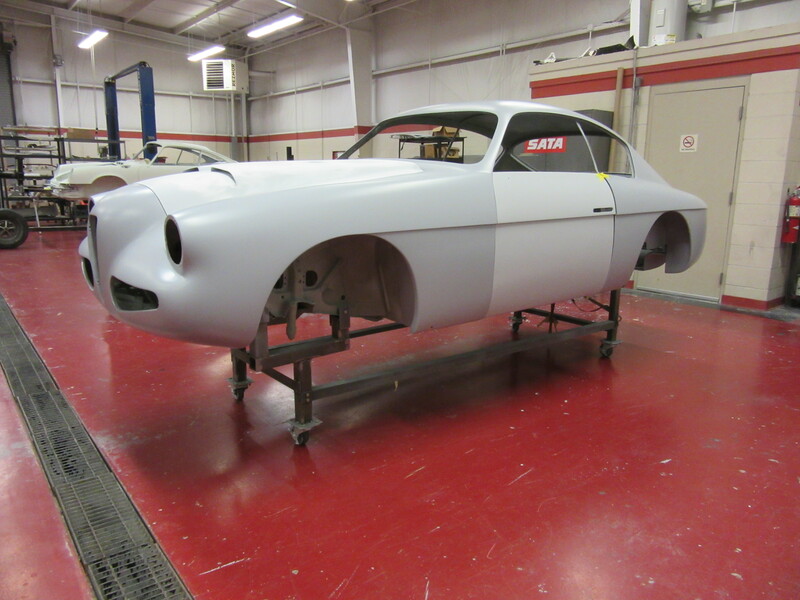 The car serial #2016 will be complete in January of 2016. 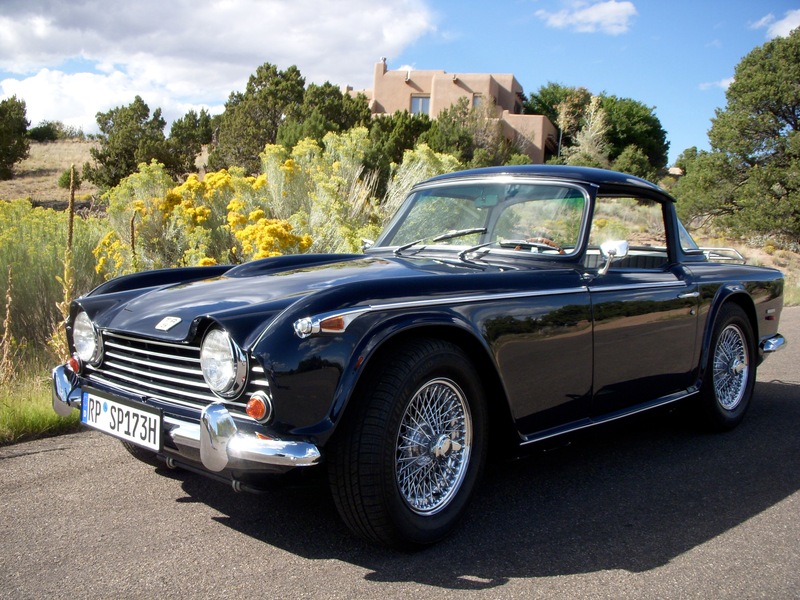 Please Call Tim At (928)-242-3925. 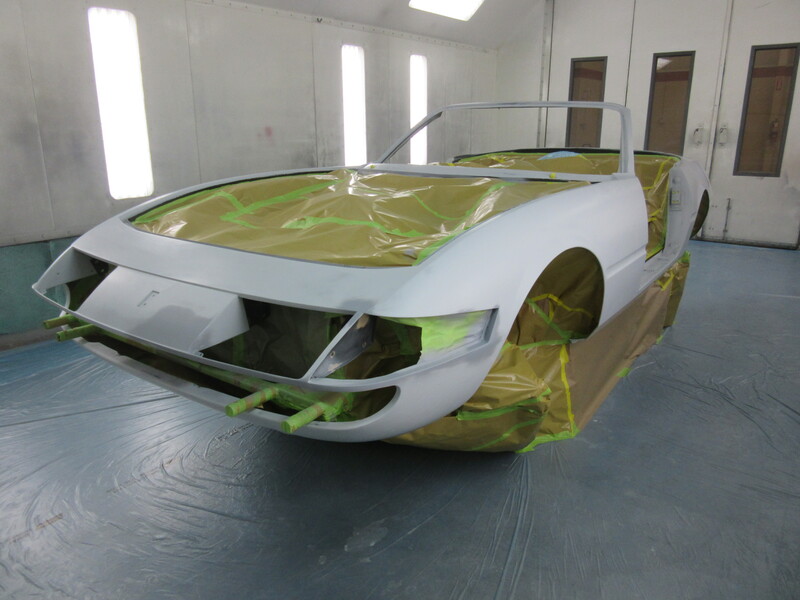 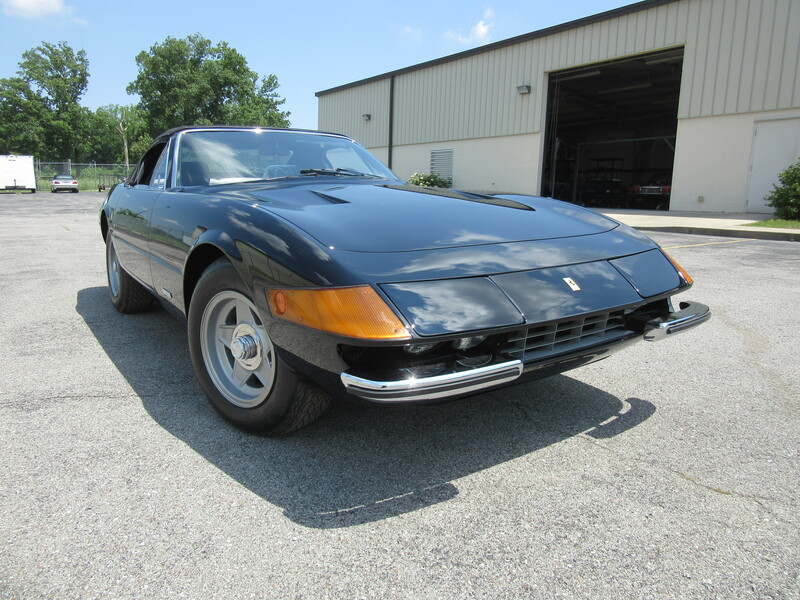 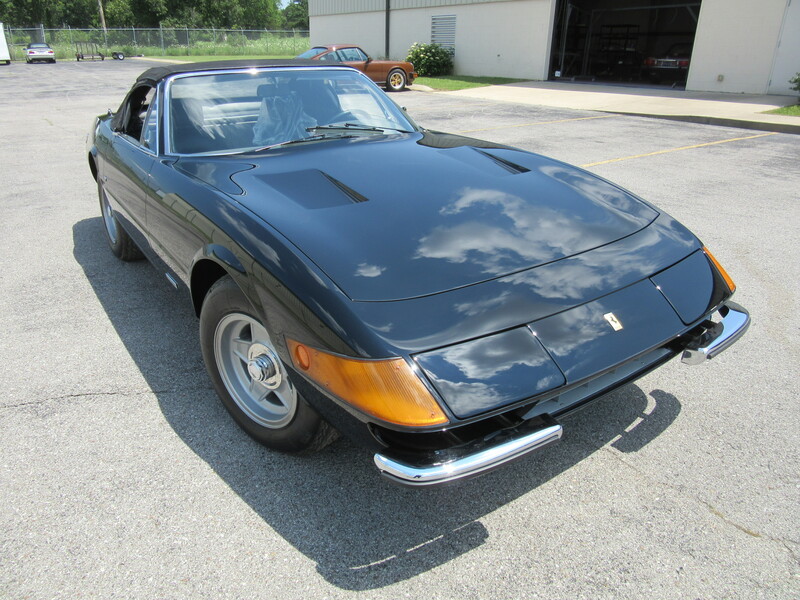 One of the true Daytona Spyders, this mechanically sound example hab body and paint issues that necessitated a bare metal respray. 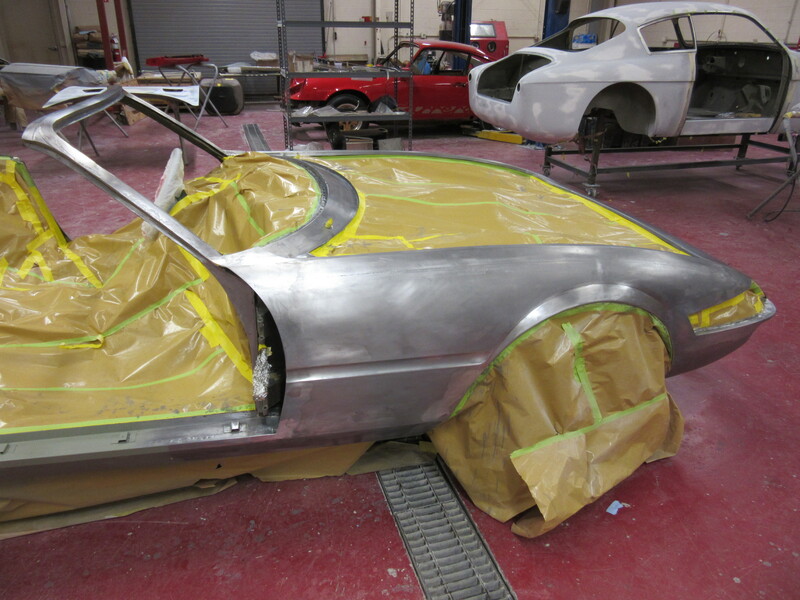 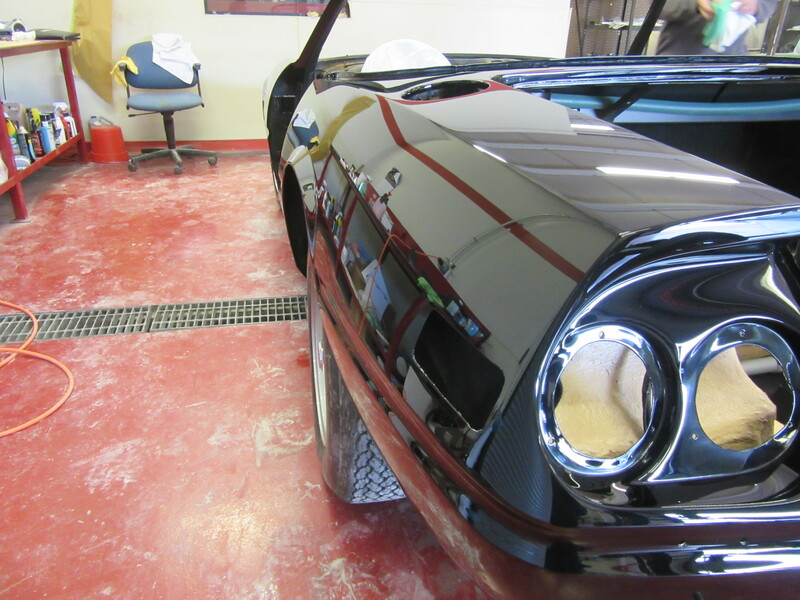 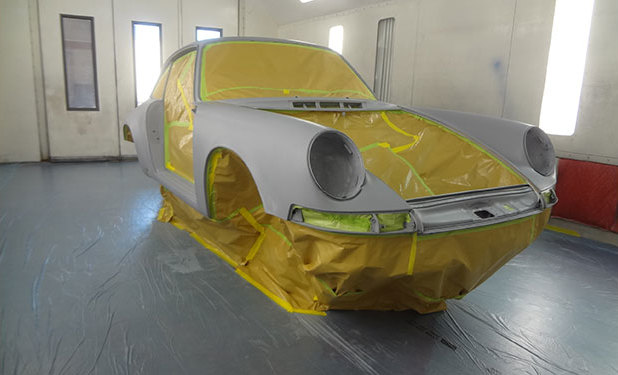 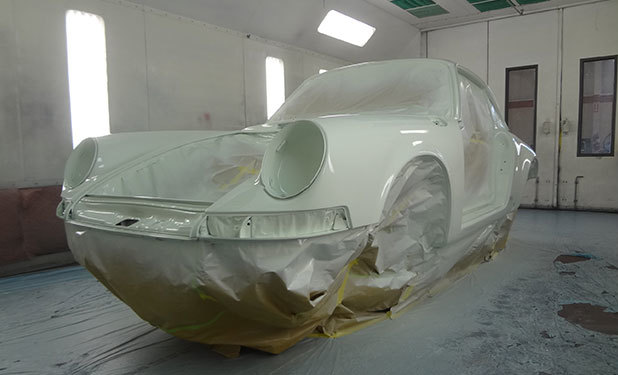 After carefull removal of all parts and addressing needed issues this car was repainted and assembled without causing any harm to the already pristine condition of the rest of the car. 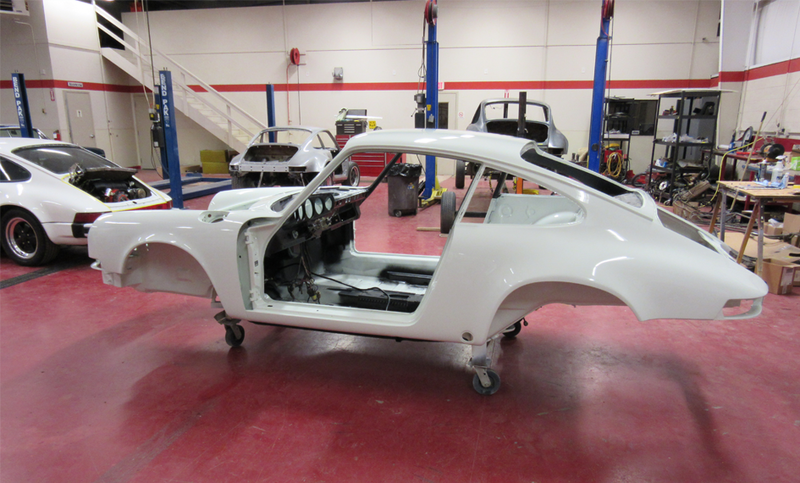 Vintage Autocraft was asked to perform a sympathetic preservation on this early model numbers matching 1965 Porsche 911 retaining as much originality as possible including the interior. 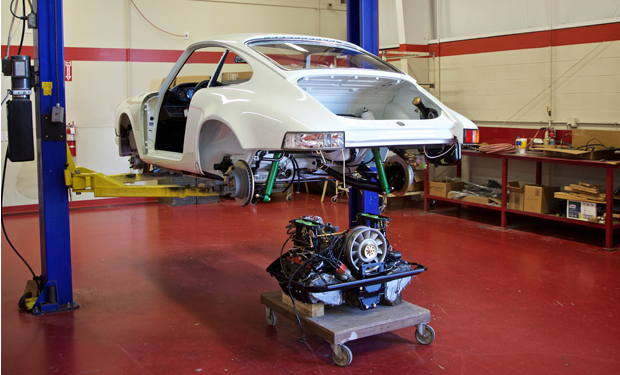 Since completing the car has clacked over 3,000 miles enjoying the purpose of Porsche...to be driven! 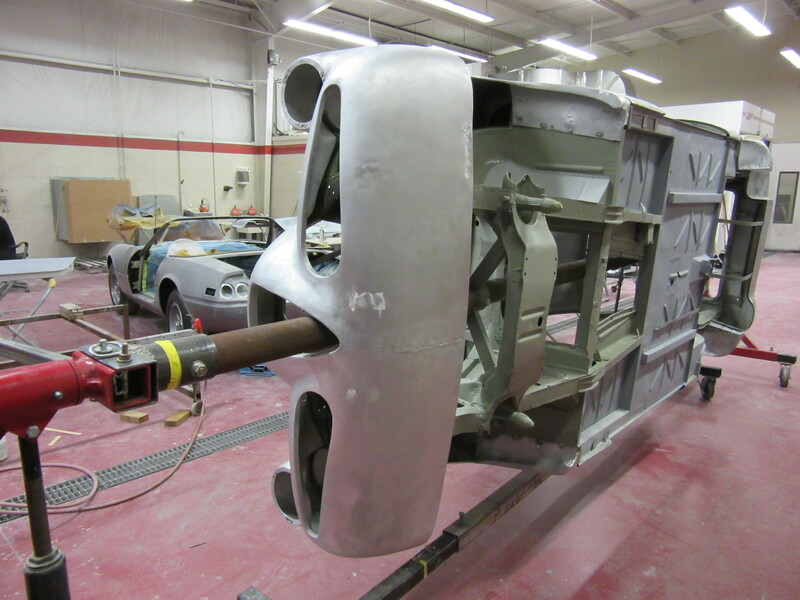 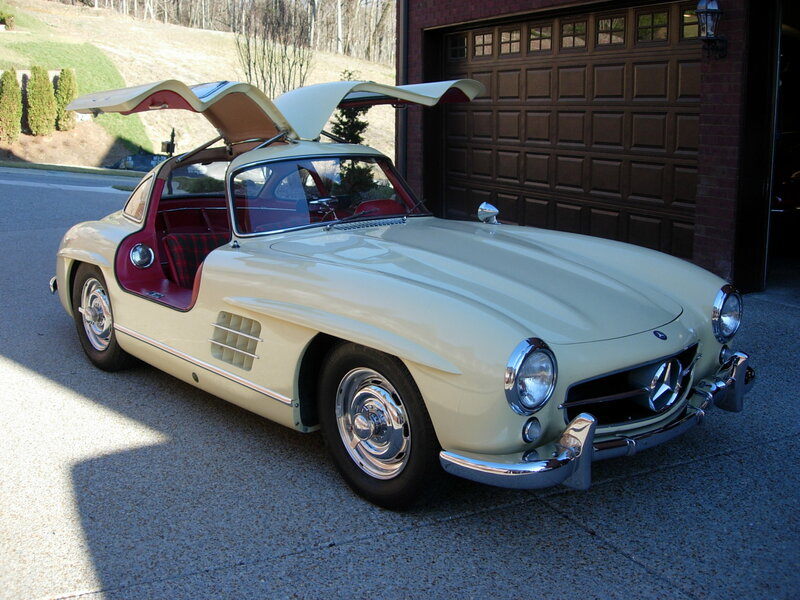 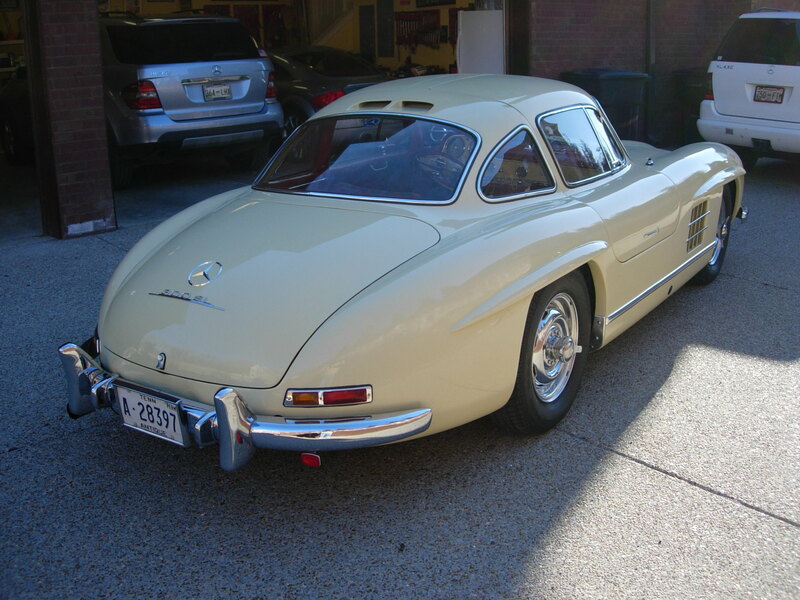 This 1955 Mercedes Benz 300 SL Gullwing was entrusted Vintage Autocraft to use proper repair and preservation techniques. 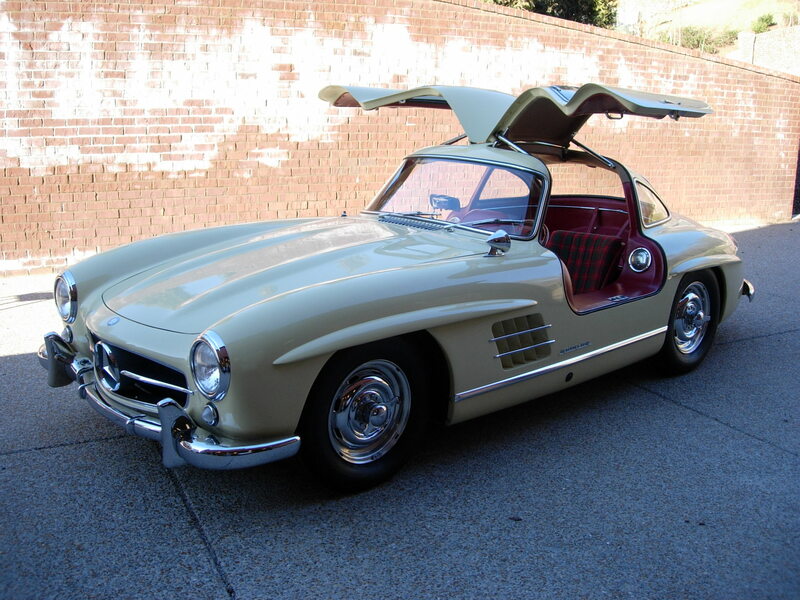 The car was delivered directly to the 2014 RM Sotherby’s Pebble Beach auction where it sold for a world record 2.5 million for a steel bodied Gullwing. 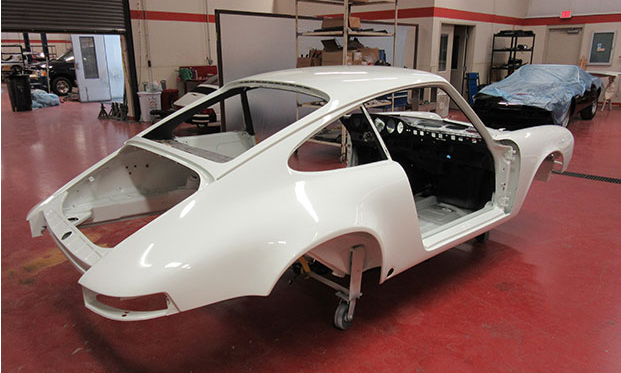 1973 Porsche Carrera RS 1st series M471 Lightweight was road registered in Germany and raced in the DARP in the true spirit of the Porsche RS 2.7 with over 31 documented start finish record from 1973 to 1975. the car also spent track time in Switzerland before coming to the US. 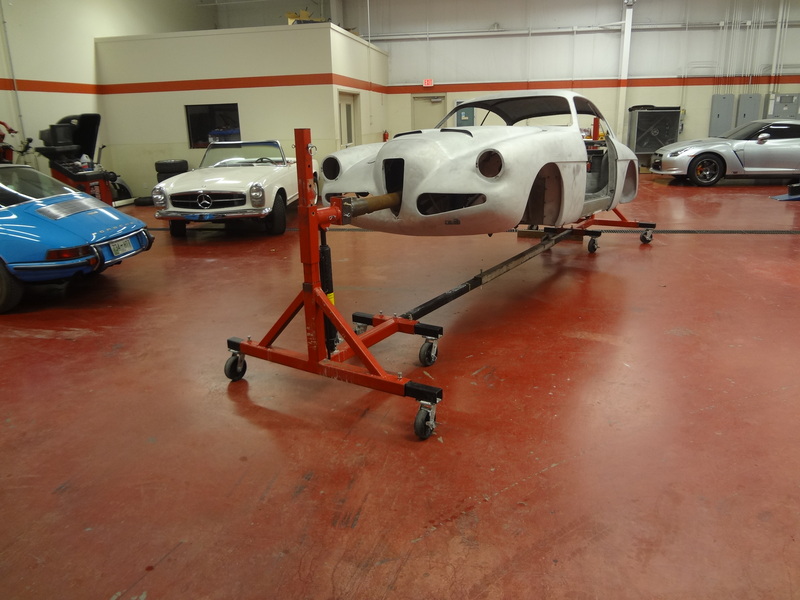 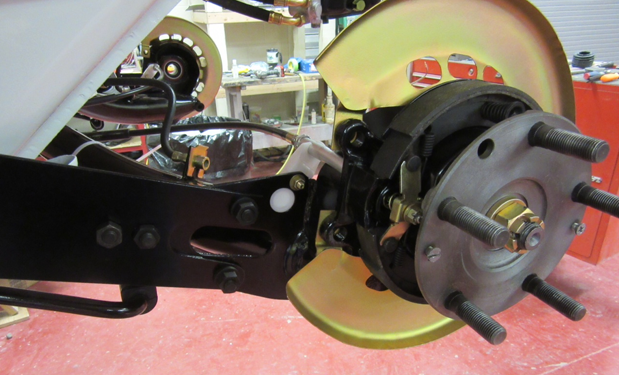 Vintage Autocraft under took a nut and bolt restoration with an emphasis of retaining as many original components as possible. 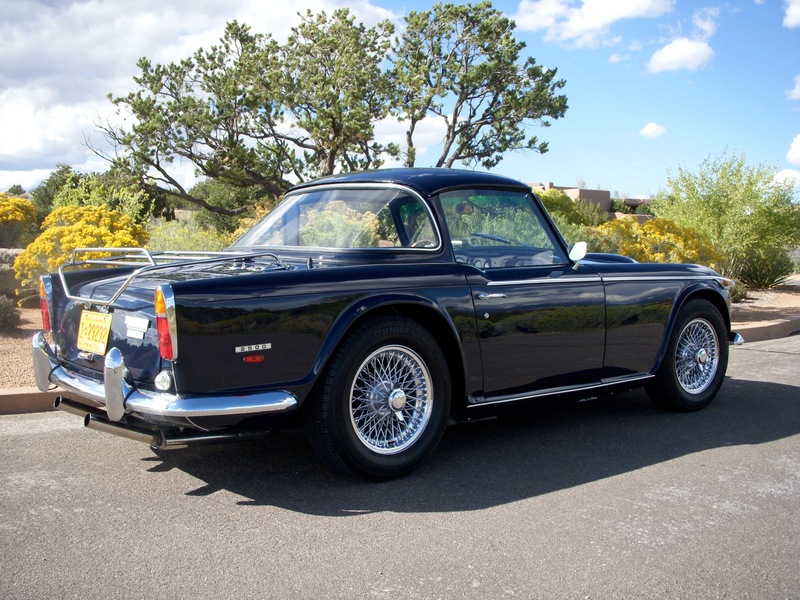 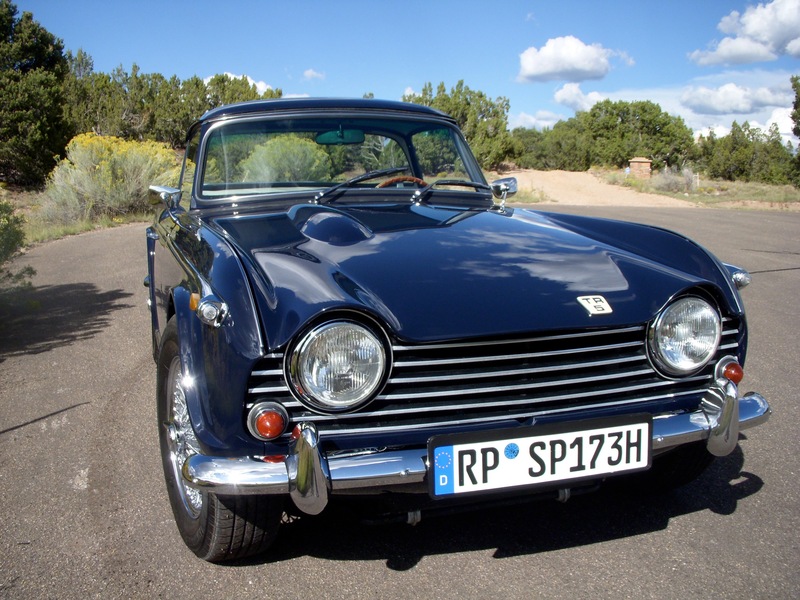 The TR5 was built for a 13-month period between August 1967 and September 1968 in Coventry, England.